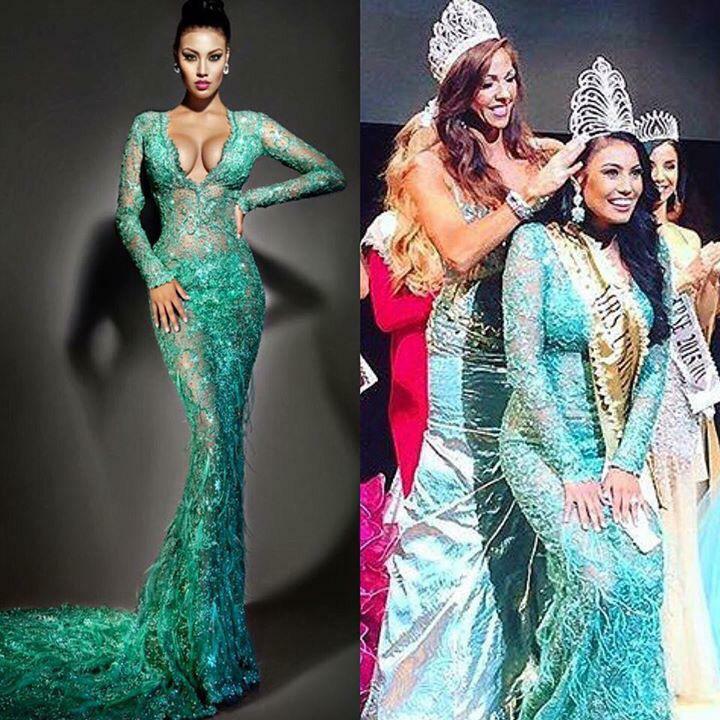 August 29, 2015 September 30, 2015 Categories Uncategorized1 Comment on Congratulations to ASHLEY CALLINGBULL!!! History has been made! 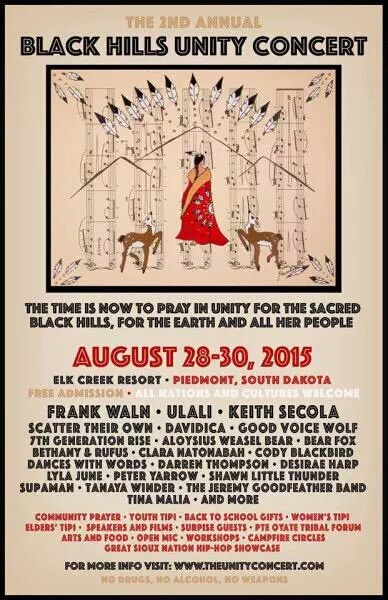 Congratulations to our Cree sister Ashley Callingbull!!! First First Nations woman to win Mrs. Universe 2015 and first Canadian representative to win. 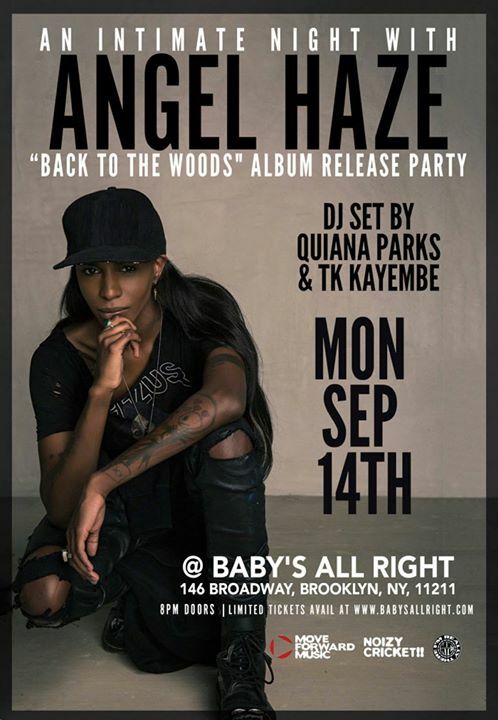 If you’re in NYC hurry and buy a ticket. 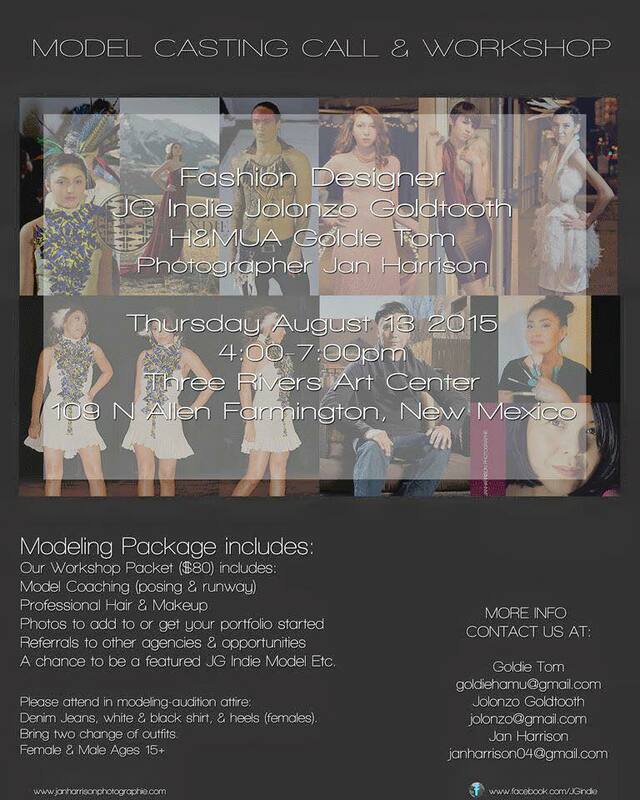 I do not know if any of you heard about this fashion show in Santa Fe, NM. Hopefully my plans go accordingly and I am able to make it. But here is a little information for those aspiring models.